Sophisticated Heuchera takes to this fiber combo like nobodies business. 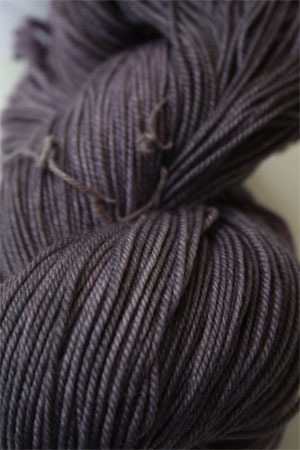 Kind of like a grape stain color, this is a lovely, lovely color - sells out as fast as we can order it! Yarn Discounts will apply to this yarn at checkout.